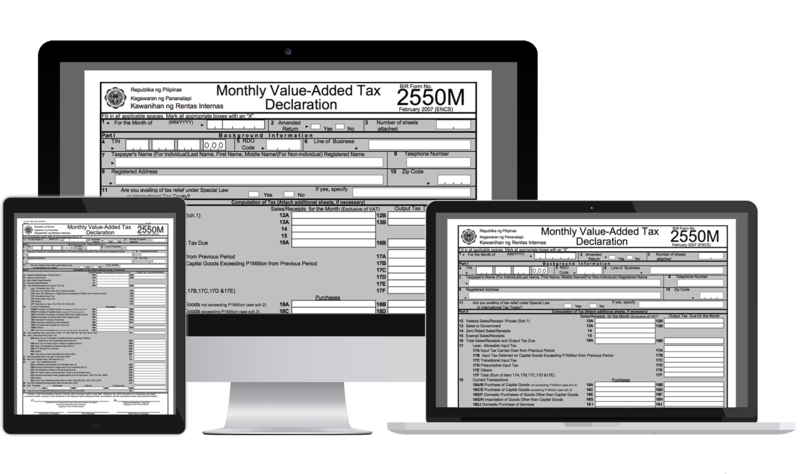 BIR Form 2550M, or also known as Monthly Value-Added Tax Declaration is a form of sales tax which are imposed on sales or exchange of goods and services in the Philippines. Serving as a form of indirect tax, VAT are passed on to the buyer which consume the product/service. Individuals or businesses which sells or leases goods or services which re subject to VAT, and if the amount of their actual gross sales/receipts exceeds for up to P3,000,000.00. Not later than the 20th day following the end of each month.